I hope you enjoy this brief introduction to the Cranial Release Technique and Happy 4th of July! 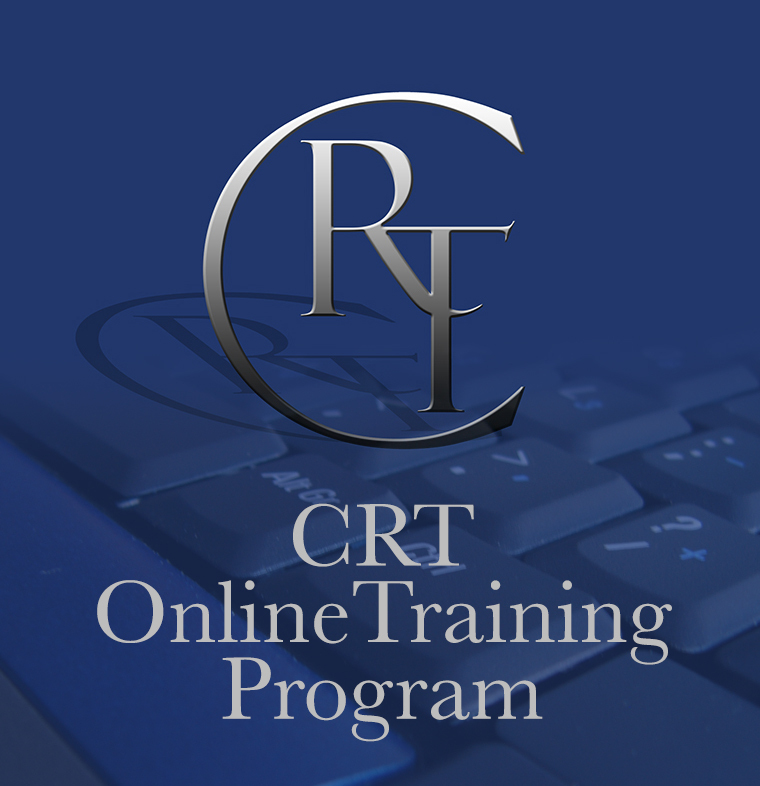 I truly believe that CRT liberates the body’s natural ability to function optimally. Thanks for watching!